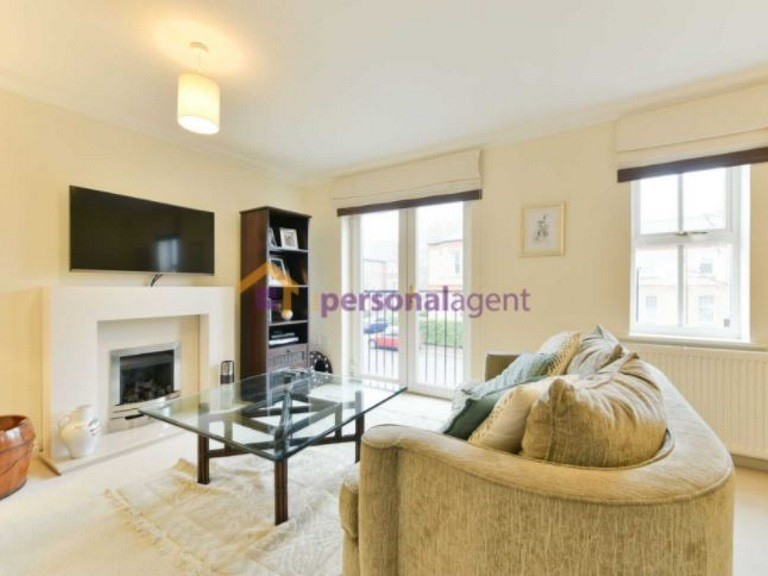 The Personal Agent are pleased to present you with this modern four bedroom town house, located on a cul-de sac in the heart of the highly desirable Livingstone Park. 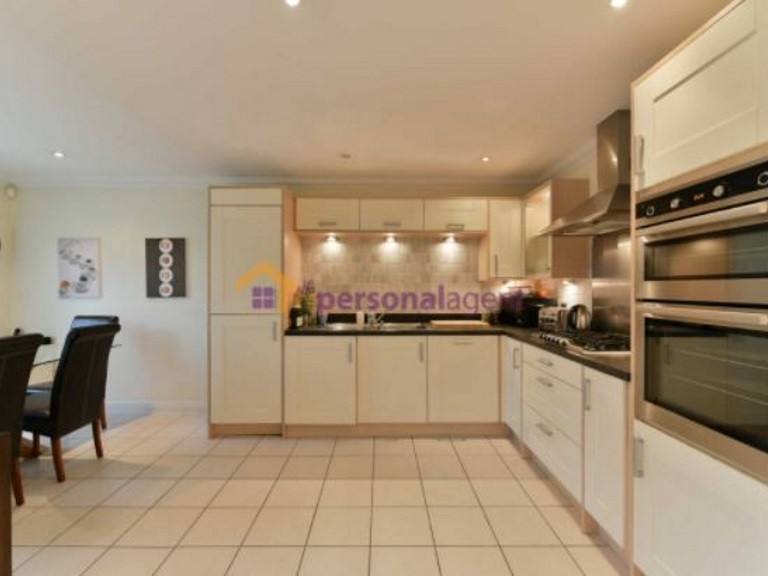 This property is surrounded by beautiful parkland and is less than a mile from Epsom railway station and town centre. 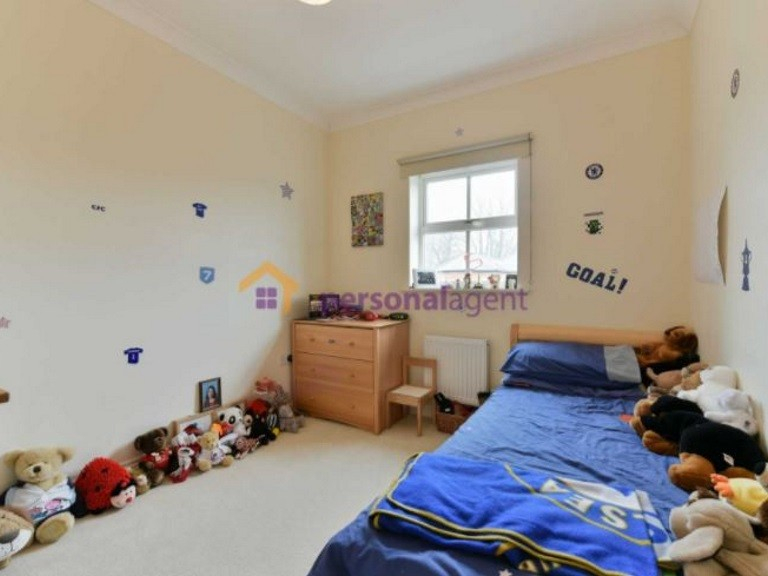 This family home also has easy access to Horton Country Park, David Lloyd leisure centre and is within the catchment area of Southfield Park primary school. 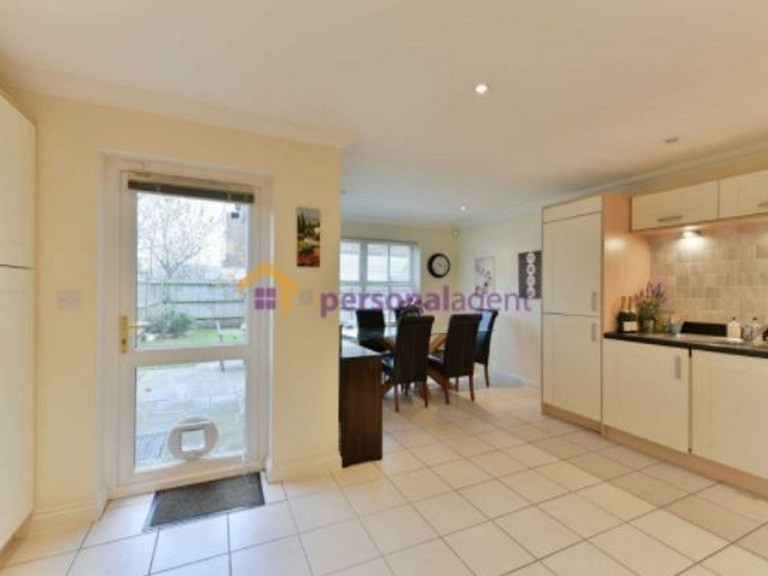 This attractive home is deceptively spacious and offers 1400 Sq Ft of flexible and bright modern accommodation. 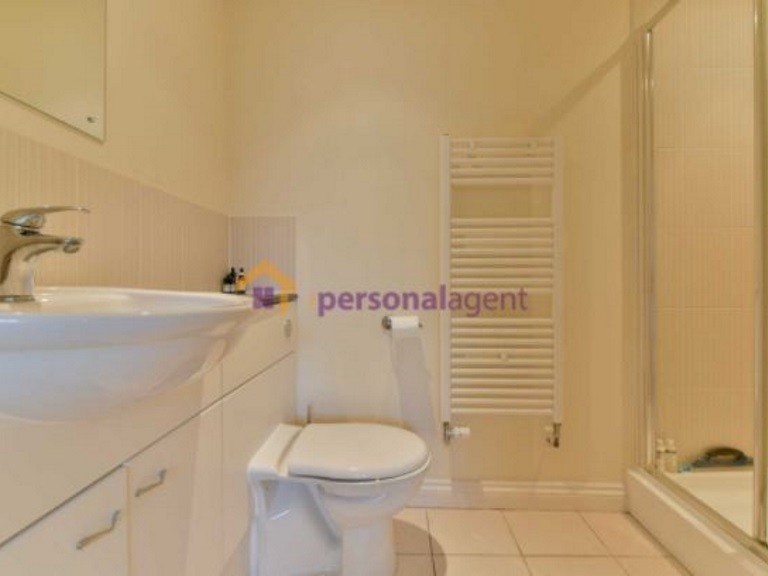 The property includes a large kitchen/dining room, ground floor cloakroom, living room with Juliette balcony, master bedroom with ensuite shower room, a large guest bedroom, two further good sized bedrooms and a family bathroom. 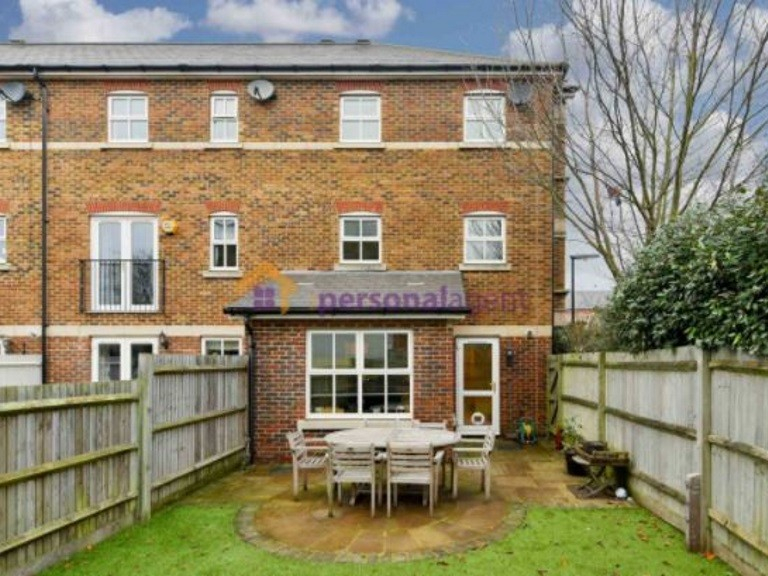 This property also has the added features of a fully enclosed South/Easterly rear garden, integral garage, and a large driveway. 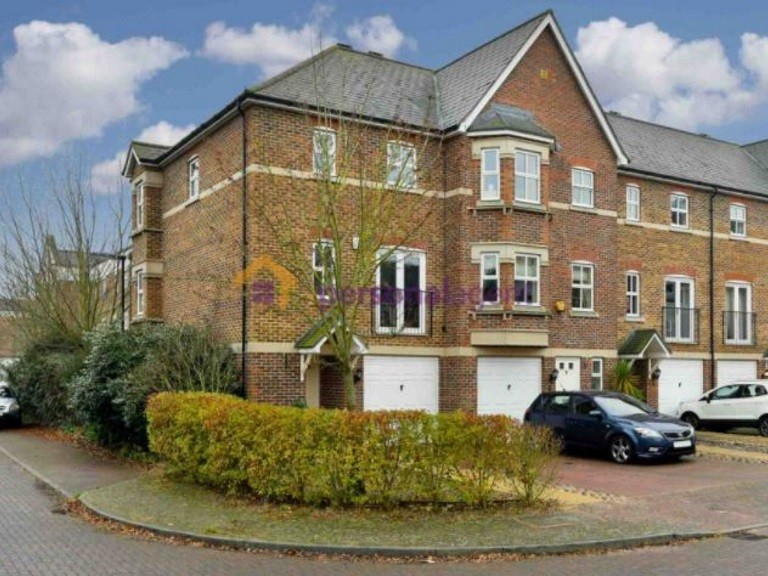 Livingstone Park is a quiet and well regarded residential development and is the perfect location for a large family. This property will go quickly so make sure you book your viewing now with The Personal Agent 01372 726 666.